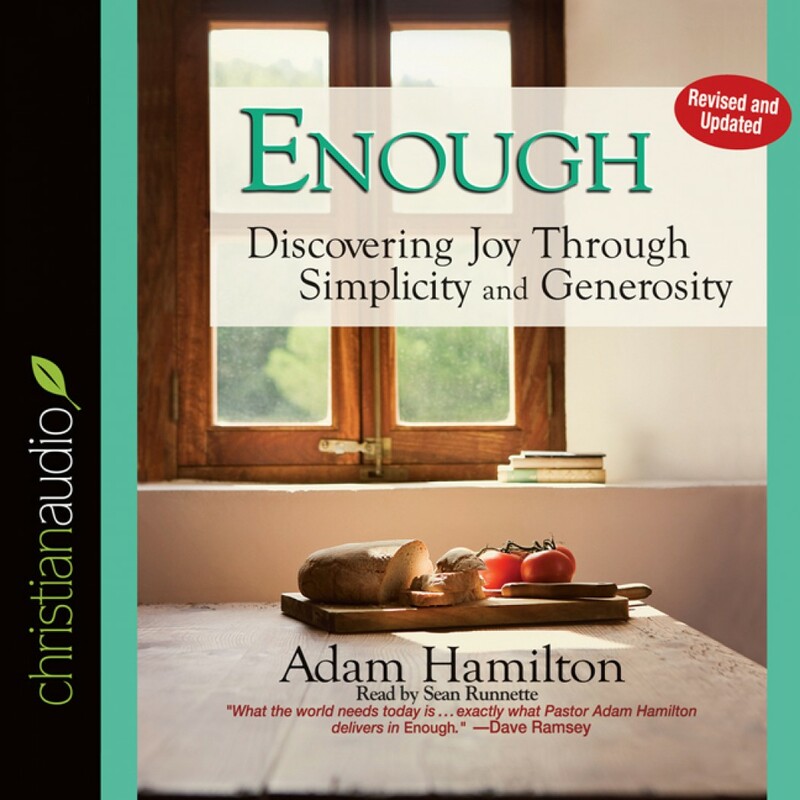 Enough by Adam Hamilton Audiobook Download - Christian audiobooks. Try us free. Money has great power in our lives. Used wisely, it is one key to accomplishing our goals, providing for our needs, and fulfilling our life purpose. In recent years, many of us ignored the wisdom of the past when it came to managing and spending our money. Credit card debt soared, savings rates plummeted, and our home equity became something to be tapped into and spent rather than a source of security in retirement.